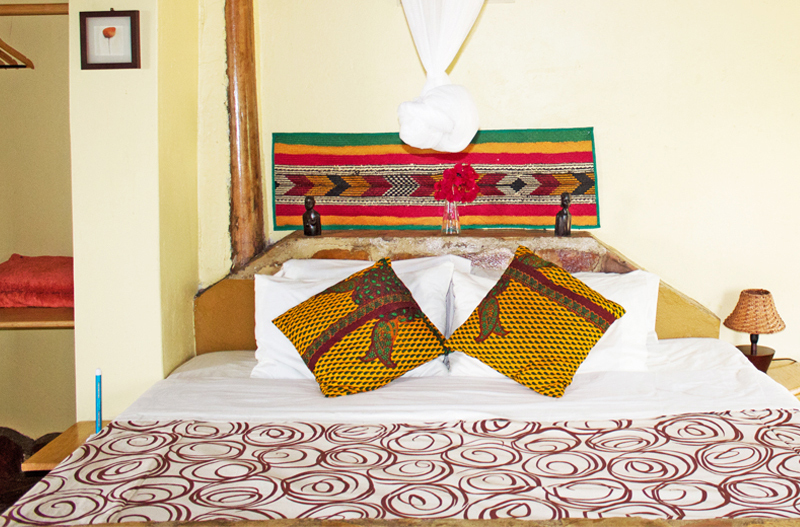 Community centred tourism is at the heart of Nyore Hillside Retreat, we take great pride in practising and promoting sustainability and cultural immersion. This is achieved through commitment and involvement with the local community projects, respecting traditional cultures, and exercising environmental awareness. Nyore Hillside Retreat employs, collaborates and nurtures an open dialogue with people in the local community, and keeps abreast with developments in Uganda’s evolving and growing tourism industry. We inform and update our community about what to expect from tourists coming into the area which promotes trust and respect.